If you are looking for beach living within walking distance to the ocean, then consider the single family homes in Ponte Vedra by the Sea. Located on about 40 acres of land, Ponte Vedra By the Sea is a 111-unit two-phase single family subdivision with frontage on Corona Road and is one block west of Ponte Vedra Blvd and the Lodge & Club. This community takes full advantage of the residential potential of the mature Ponte Vedra Beach corridor. With homes ranging from 1,816 square feet to 4,910 square feet. Developed in the mid 90s by Pulte and Beazer homes, this sought after community has concrete block construction and an estate section with newer homes. It has no CDD fees and is governed by a homeowners association, and an architectural review board. 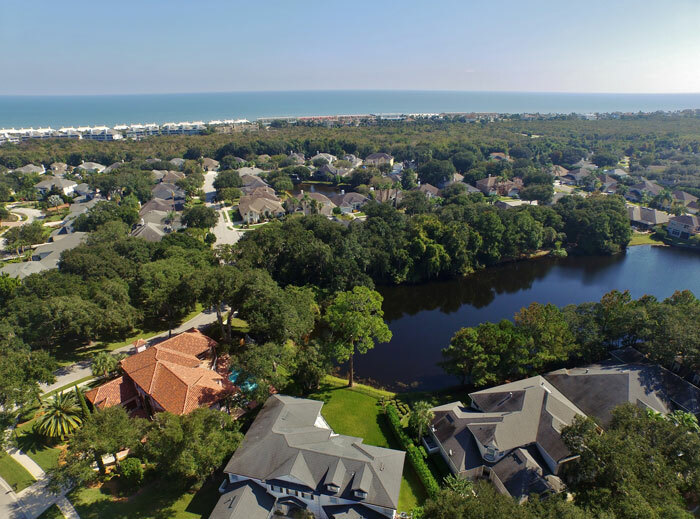 Like many communities and neighborhoods in Ponte Vedra Beach, particularly Marsh Landing and other developments in Palm Valley, Ponte Vedra By the Sea was developed in a manner that preserved the area’s appearance by minimizing impacts on existing mature hardwood trees. Developers worked around the existing trees in order to preserve the natural beauty of the area. Ponte Vedra by the Sea also reserved about 8 acres of open space within a wetlands preserve on the property. Ponte Vedra by the Sea homes are just a quick walk from the beach, providing year-round entertainment and recreation for active adults and families. There is also the convenience of being located along Ponte Vedra Boulevard with its generous sidewalks and picturesque stretches. In fact, this stretch of Old Ponte Vedra is frequented by social running and cycling clubs and you’ll almost always find your neighbors running, walking, pushing strollers or cycling. The feel of the neighborhood Homes in Ponte Vedra by the Sea are encircled by a privacy wall that protects the privacy of back yards at the edges of the community. Within the community, however, you won’t find large gates, fences or privacy walls, giving homes in the neighborhood a friendly and open feel. Ponte Vedra by the Sea is a collection of homes just south of the heart of Old Ponte Vedra that starts one street back from the oceanfront at Ponte Vedra Boulevard. The only entrance to the neighborhood is at the intersection of Corona Road and Sea Winds Lane. Corona connects A1A with Ponte Vedra Boulevard. Homes in Ponte Vedra by the Sea also offer easy access to the Ponte Vedra Inn & Club and Ponte Vedra Lodge & Club. 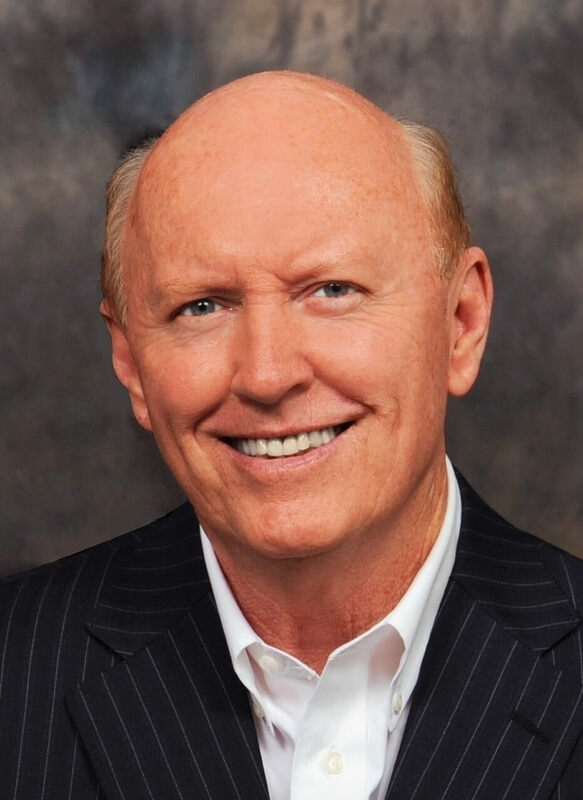 The combination of these two world-class clubs gives members access to golfing, tennis, dining, spa services, pools, a fitness center, private beach access and social clubs. Ponte Vedra by the Sea has one entrance and exit which is not gated or monitored. The community is governed by a homeowners association. There is also an architectural review board that oversees and enforces restrictive covenants in the neighborhood such as layout, color, elements and materials used in the construction of homes. This board is elected by the HOA.